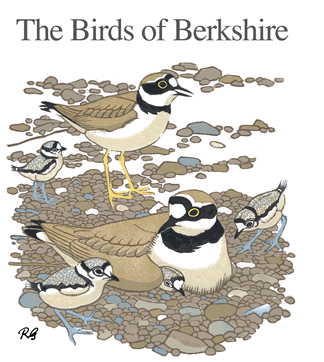 We are grateful to Marek Walford for permission to use the Berkshire list from berksbirds. co.uk, which is annually updated (though some recent records may await validation by the Berkshire Records Committee). The list was accessed 17th August 2013, reorganised in the BOU sequence published in 2013 and amended where further information has been provided for the new edition of The Birds of Berkshire. This list is available here for download as a pdf or an excel file.